Not the case for WWE superstar John Cena, who’s GT has come up for auction. 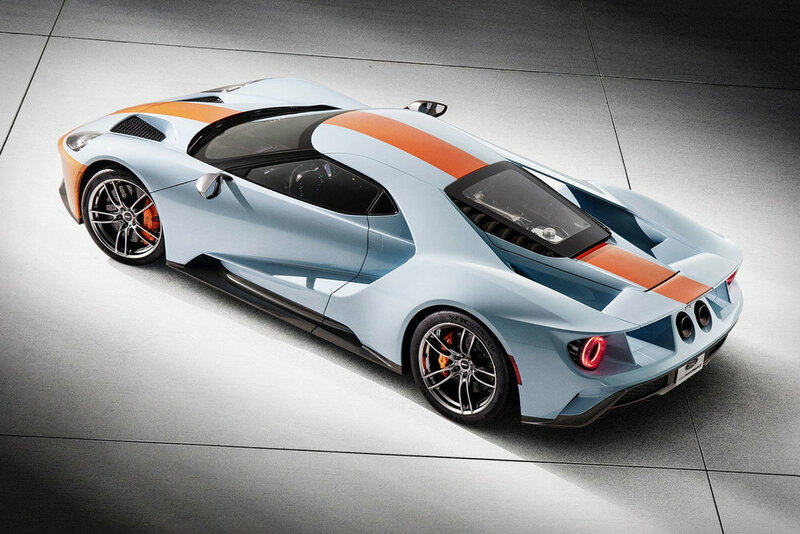 The special edition GT making its way on to the auction block at Barrett-Jackson is a Heritage Edition with the very famous Gulf livery and VIN number 001. All proceeds raised upon the sale of this very expensive car will be going to The United Way. The GT features 20-inch aluminium wheels, carbon fibre accents, and a custom paint job. 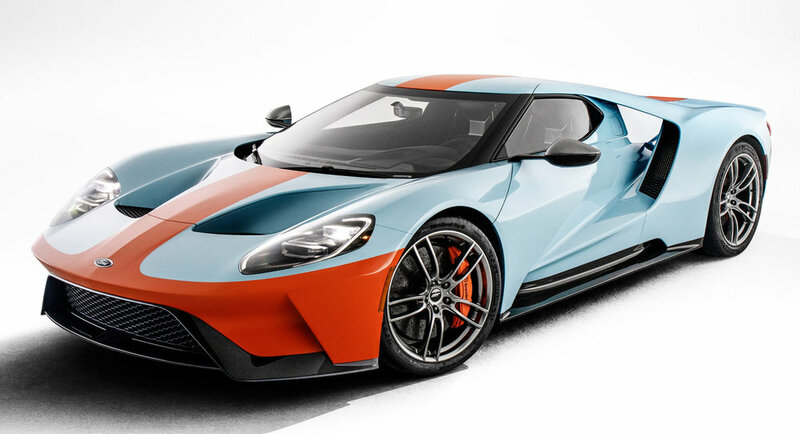 John Cena’s decision to sell this beauty might be your one shot at bypassing that lengthy Ford list and getting behind the wheel a lot faster than you think.